Under the decisive leadership of Hommocks Middleschool Principal Dr Seth Weitzman, students will be learning hands on about sustainability. Dr Weitzman asked We Future Cycle to help with the implementation of the lunchroom as well as the building wide recycling program. Representatives from PTA, teachers and staff took part in a meeting today to shape this upcoming environmental as well as social initiative. Dr Weitzman has been planning this well, writing and recently receiving a grant from the Mamaroneck Education Foundation to cover the cost. Over the summer, plans will be put into place and come September 1st, Hommocks students are going to make a big difference. According to their head custodian, the school is generating 31 bags of garbage at lunch as well as 20 bags from night clean. We expect that 90-95 percent of that can be diverted into recycling and composting. 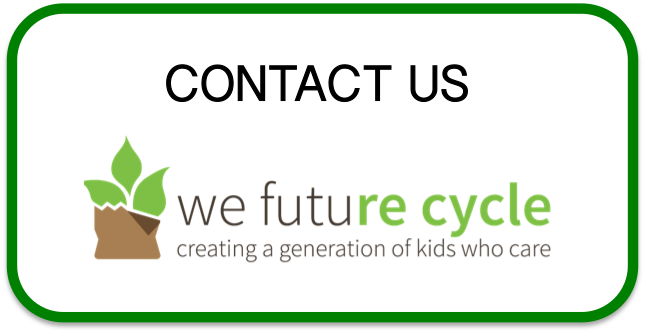 We Future Cycle is excited to be working with Hommocks.